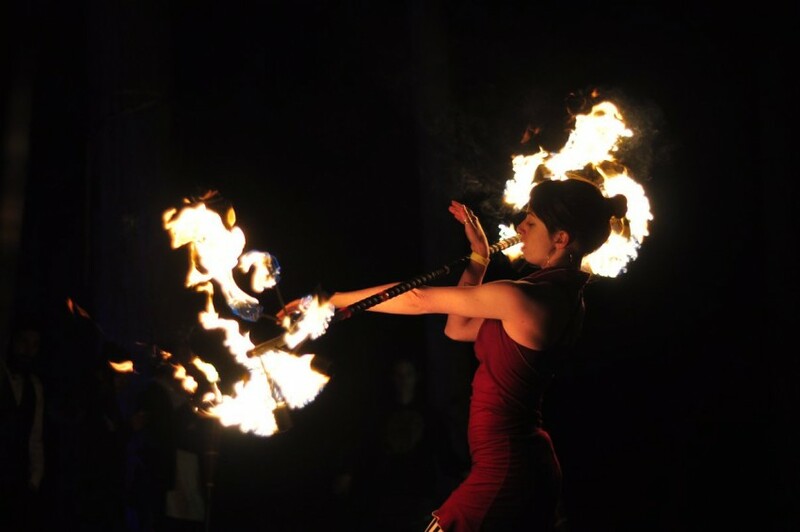 Creating individualized performances with multiple fire, LED, and daytime props; as well as creating individualized costumes and makeup looks, FlowLikeHunny has become a multitalented character far beyond your average performer. 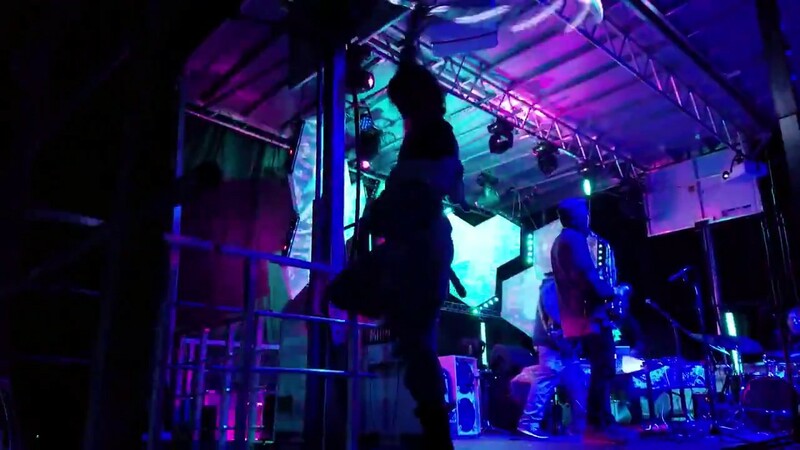 With multiple years of performing at festivals, concerts, and various private events, FlowLikeHunny offers a full spectrum of performance possibilities to turn your event into an experience that you will never forget. Insurance: $1,000,000 - Commercial General Liability with additional insured endorsement, Waiver of Subrogation, Primary Non-Contributory Endorsement – coverage that protects the insured against liability claims for bodily injury and property damage arising out of their operations. Legal Liability to Audience Participants – coverage that offers protection against bodily injury liability claims brought by persons participating in covered activities. Medical Payment for Audience Participants – coverage that pays the medical and dental expenses incurred by a participant when an accidental injury occurs while participating in your covered activities. The coverage is provided on a primary basis.